Carbon Block Filters Work Well for Drinking Water - Pure Elements Water, LLC. 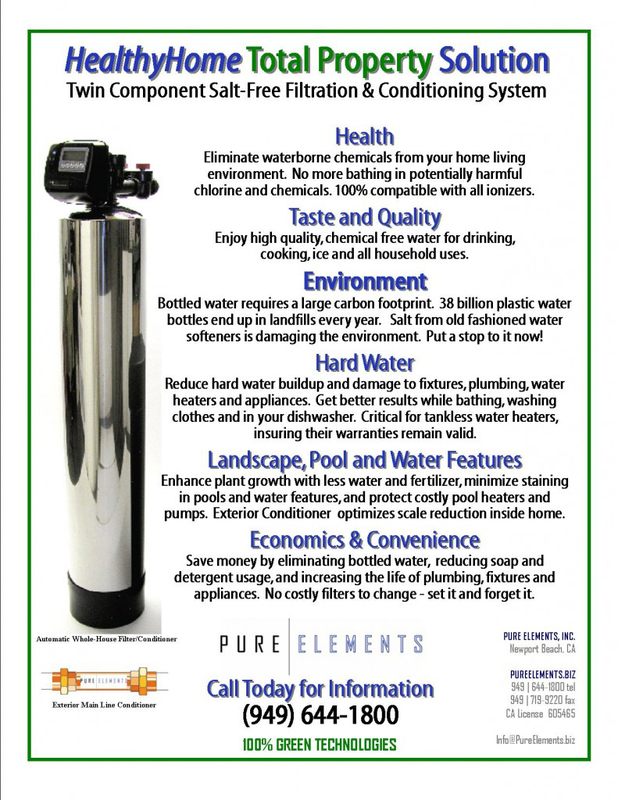 "Custom Whole House Water Filters"
If you do not own your home and live in an apartment or rental but would still like the benefits of filtered water, this is a good option. 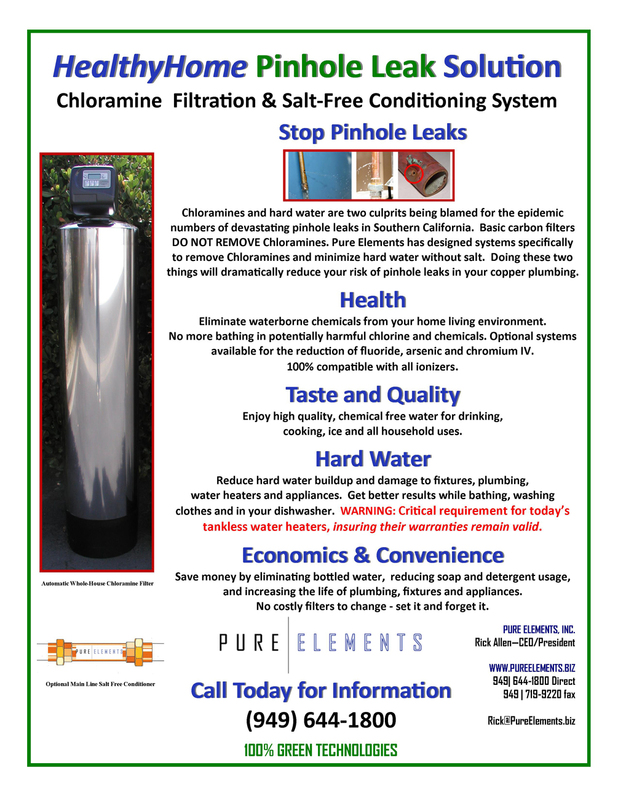 The reason a person might choose a carbon block filter over a reverse osmosis system is because carbon block filters do not strip out the minerals and calcium like RO systems. Therefore, if you wish to keep the minerals and calcium in your drinking water this is the better choice for you. We like the Multi-Pure filters best in this category. The solid carbon block units like the Multi-Pure drinking water filters do a much better job than the cheaper plastic Aquasana and similar counter top filters. We do not recommend any of the filters with plastic housings as they tend to crack easily, leak and require more exterior cleaning maintenance. 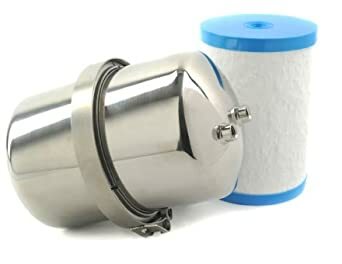 Multi-Pure filters contain a high-quality solid block of carbon that is set inside a stainless steel casing. The container seals tightly and we have personally never experienced any leaks. These filters are well-made, high quality items. Most of the systems are flexible in that they can be placed either on the counter top, under the sink with a dedicated filtered water dispensing faucet, or in some cases below the sink in line with the existing faucet hardware. Installation is relatively easy. We put in this filter ourselves and it took minutes to install. We noticed a dramatic improvement in the taste of the water immediately after installing it. Tap water tends to have heavy chemical odors and tastes, and this filter set our minds at ease quickly. The filters cartridges need replacing periodically. 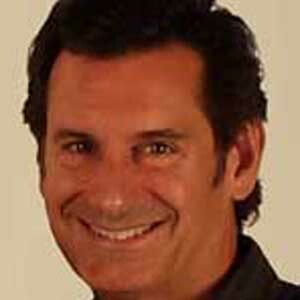 The model we have direct experience with is the Multi-Pure MPCT. This filter is currently used by two adults and the filter cartridge is replaced once a year. The MPCT has since been replaced by the MP750 series, which offers even more options for mounting or placement. 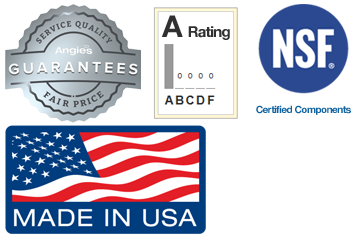 The models we recommend are: The MP750 series, MP880 series, or MP1200EL model. The letters after each model let you know what type of replacement the filter requires. SC is for counter top placement. 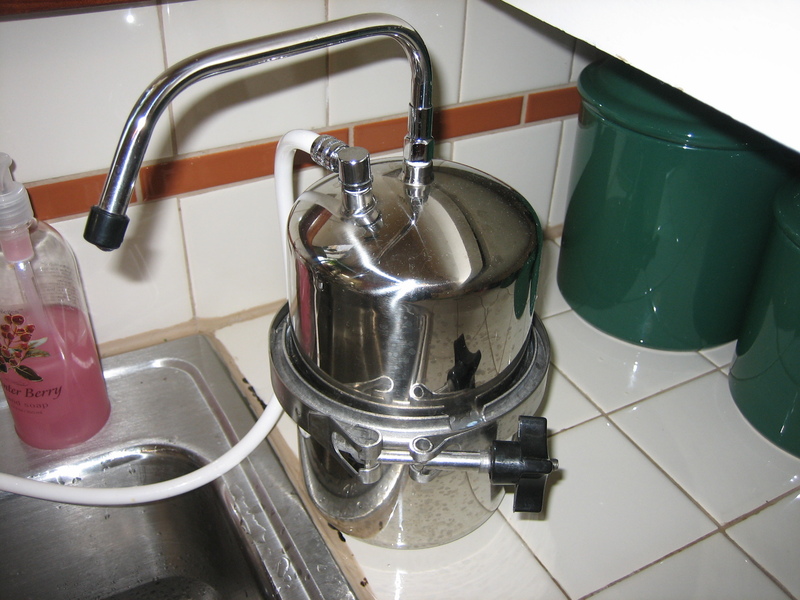 SB is for below the sink with a dedicated filtered water faucet. SI is for the filter placed under the sink but mounted to the existing hardware. EL is a filter with a special meter that alerts you when it is time to replace the filter – This is the newest model. Purchase the filters here at Amazon. 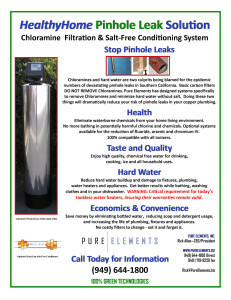 Previous Postwhole house water purification systems – Pesticide Poison in California WaterNext PostStoppinholes.com is now LIVE!